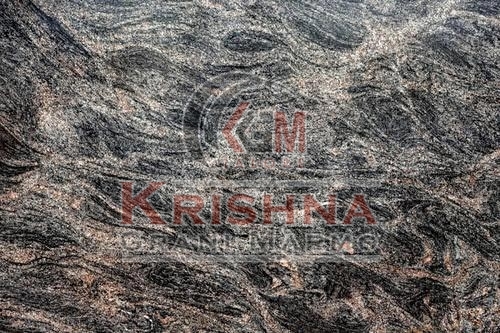 Buyers can contact us for purchasing Himalayan Blue Granite Stone for fulfilling their construction needs. We are a well-known Manufacturer and Supplier of top-notch quality Himalayan Blue Granite Stone in India. This blue granite stone is precisely fabricated using the finest quarries and modern technology. It is formed in variegated dimensions and is perfectly finished to add an alluring charm to the place wherever used. Our Himalayan Blue Granite Stone is strong, wear proof and resistant to scratch, moisture, mold & heat. We offer Himalayan Blue Granite Stone at competitive prices.